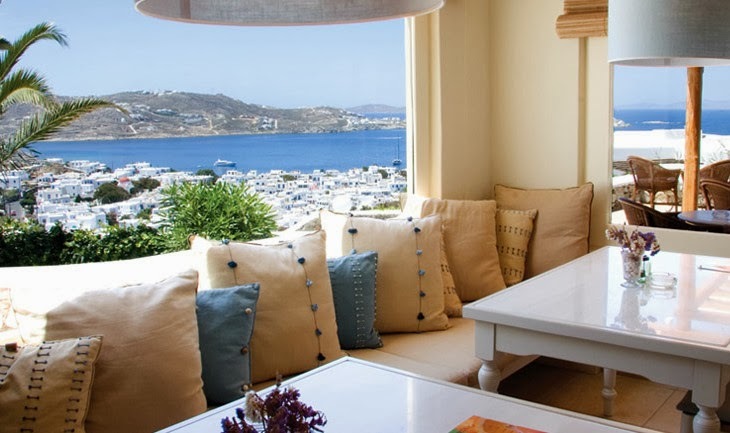 Envision white washed buildings overlooking the breathtakingly beautiful Aegean Sea while enjoying the Exclusive Complimentary Perks offered at one of the Best Hotels in Greece, the Canaves Oia Hotel. This vacation dream can take you to the unforgettable shores of Santorini while enjoying the perks offered when booking your stay across WhataHotel!. Travel to a place that shows off remarkable beauty, breathtaking views and a fascinating history. 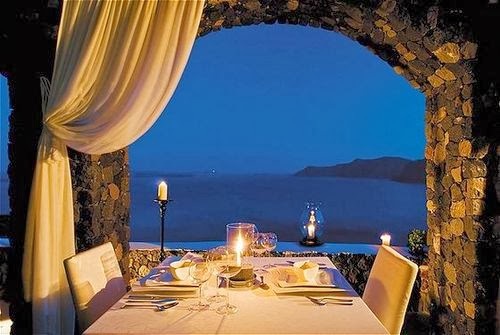 The award-winning Canaves Oia Hotel sits on the northwestern tip of Oia Santorini and boasts stunning views of not only the sea but the famed Caldera. Considered the most cosmopolitan section of Santorini, there is no doubt that guests of the Canaves Oia Hotel will find glamour and style everywhere they look. The canaves date back to the 17th century, these carved cliffside rooms have been updated and transformed into luxurious suites with modern conveniences and loads of cozy charm. Ideal for visitors of all ages, the Canaves Oia Hotel ensures guests can find relaxation as well as excitement while here. If rest is your ultimate goal during your time in Greece, visit the hotel spa that promises a holistic approach to your treatments. Wine lovers can enjoy the hotel's unique wine tasting experience that will open your eyes to both local wines as well as some international favorites and the hotel's prominent chef will create meals that capture the flavors of the Mediterranean in a fabulous way. Other amazing island activities include catamaran sailing, heading out on a private yacht, strolling through town for a bit of shopping or maybe enjoying a donkey ride through the ancient volcanic cliffs. 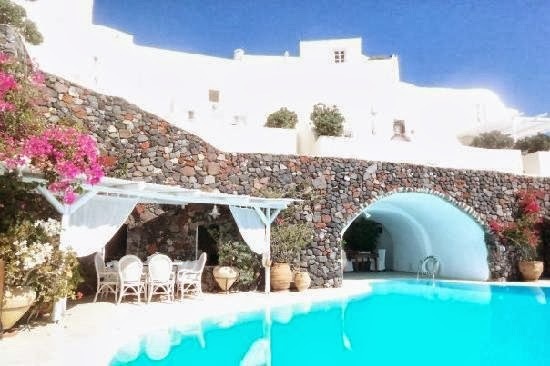 Of course the friendly staff at Canaves Oia Hotel would love to assist you in finding excursions, both on and off the hotel grounds, that will make the most of your time in Santorini. When booking your travel to Canaves Oia Hotel, WhataHotel! provides guests with Exclusive and Complimentary Perks that will be sure to add complete enjoyment to your trip. Early check-in and late check-out options are offered for those that arrive early or plan to depart a bit later in the day. Other perks include available upgrades, full breakfast for two daily, round trip airport transfers, and let's not forget a bottle of wine and some fresh fruit upon arrival. These benefits, on top of the amenities and services provided by the Canaves Oia Hotel, mean that guests will enjoy an impressive and memorable experience. Discover the mesmerizing beauty of the landscape, the hauntingly pretty white buildings, the welcoming azure blue waters and the fantastic culture found in Santorini. The luxurious Canaves Oia Hotel will ensure your stay is magical.